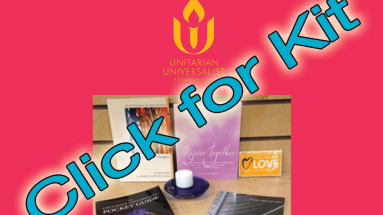 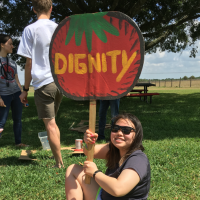 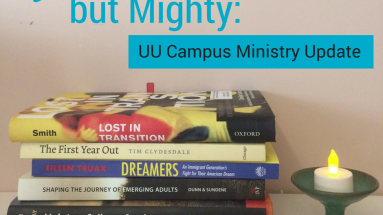 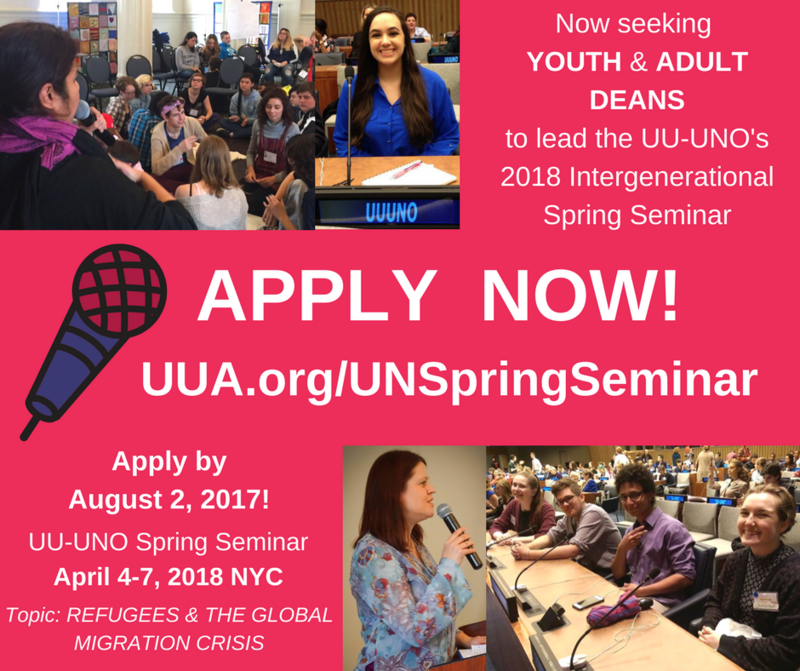 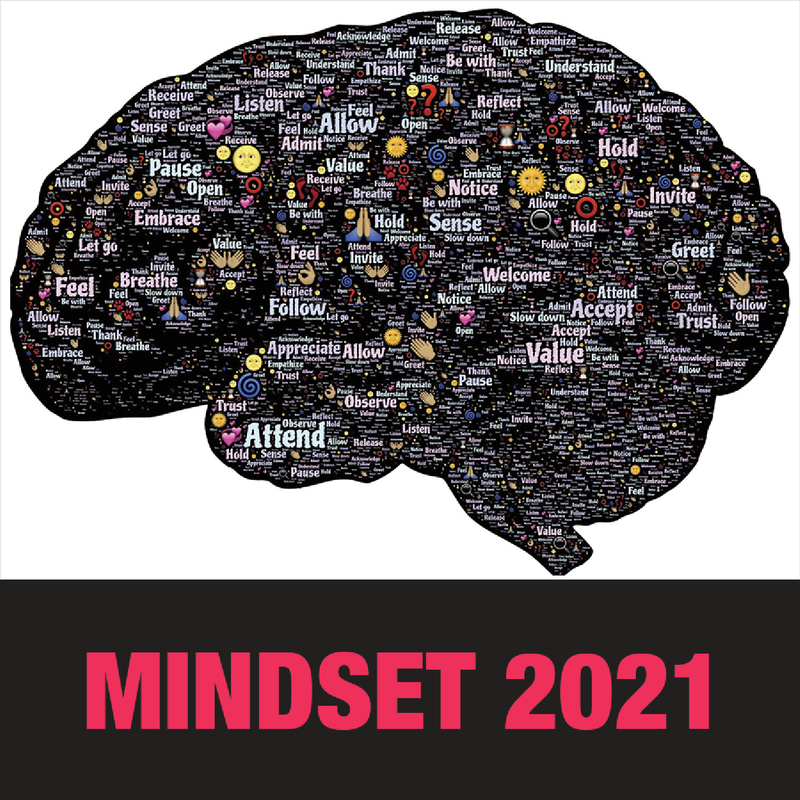 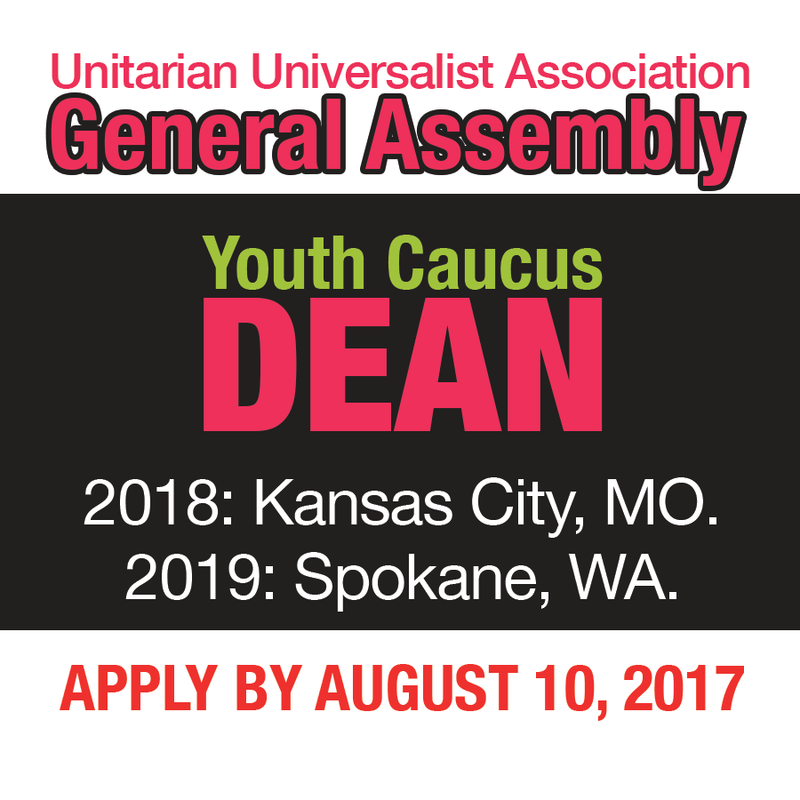 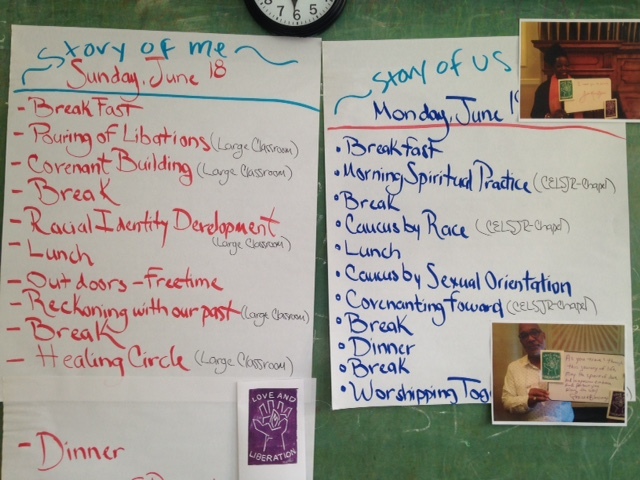 Campus Ministry Kits from the UUA – the Perfect Antidote to End of Break Blues… Get your kit and get building, sustaining or energizing Unitarian Universalist Campus Ministry now that classes are back in…. 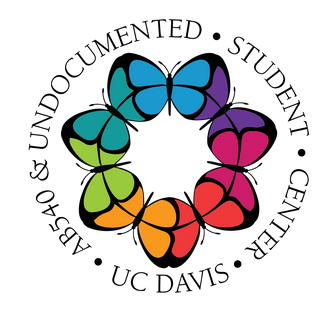 Bart Frost on Don’t Get Burned @ Coffee Hour! Get me on the Boat!